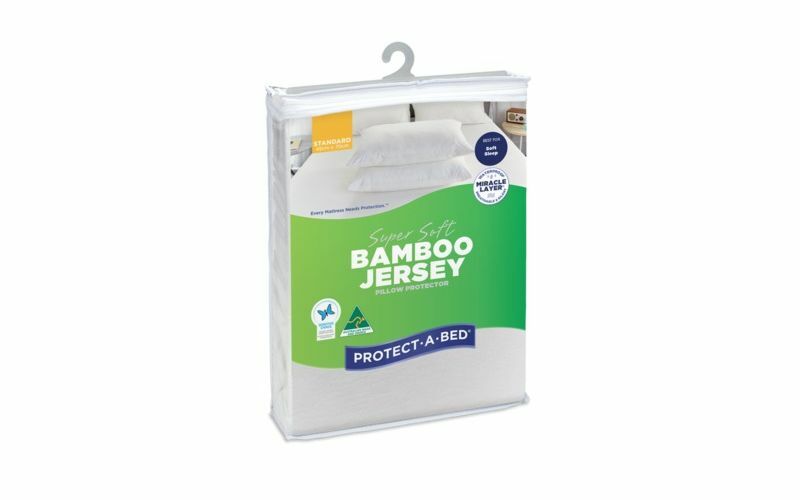 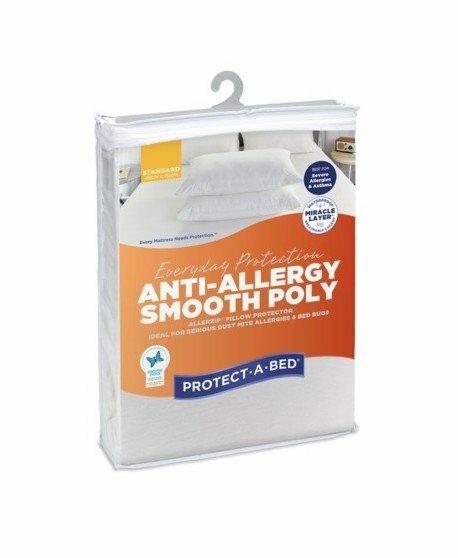 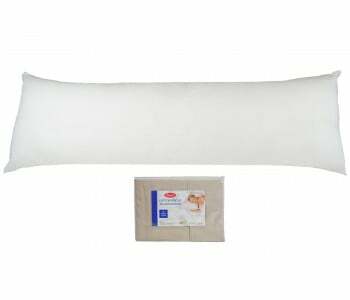 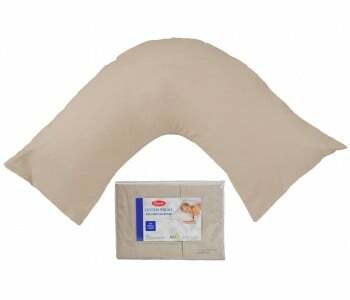 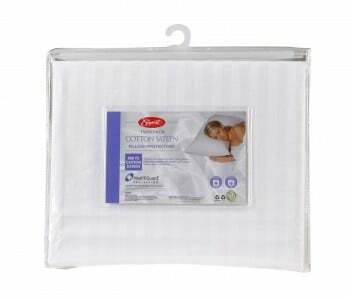 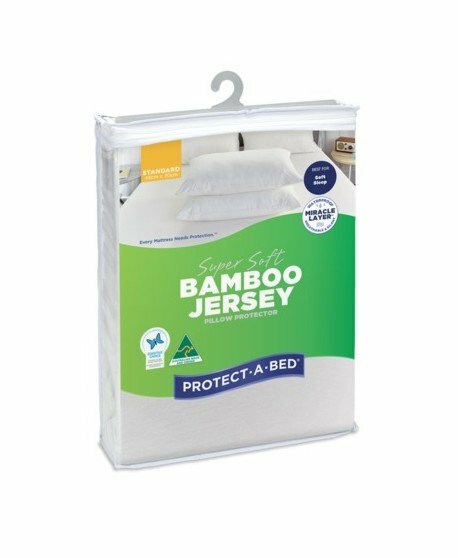 The Bamboo Jersey Super Soft pillow protector is the solution to proper sleep. 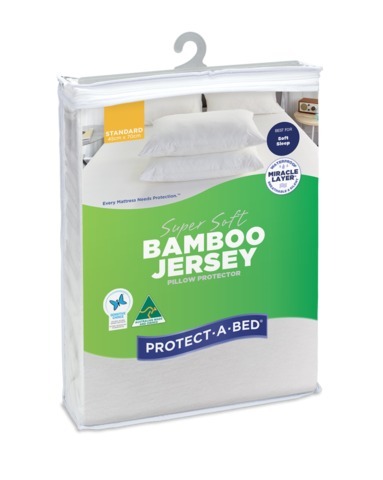 It defends against dust mites and bacteria, protecting you from illnesses. 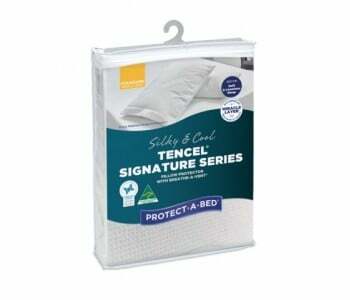 The Top Layer is a soft and comfortable with water protection properties . 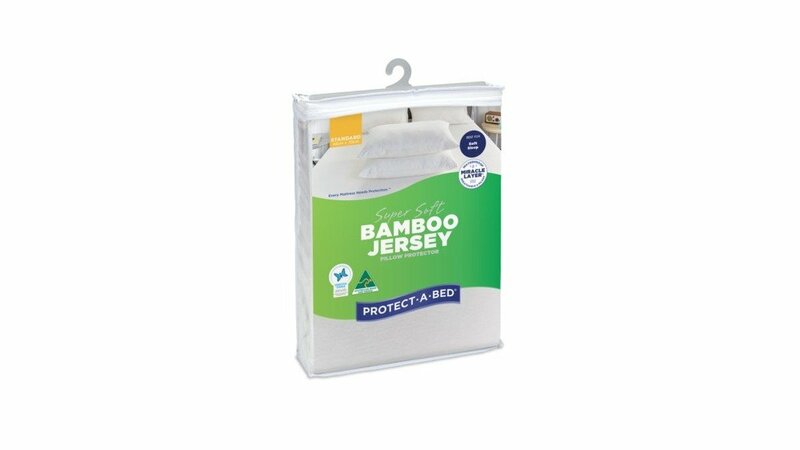 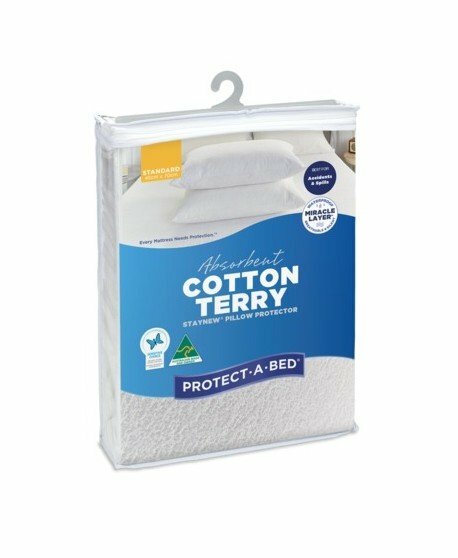 Protection from moderate spills and stains. 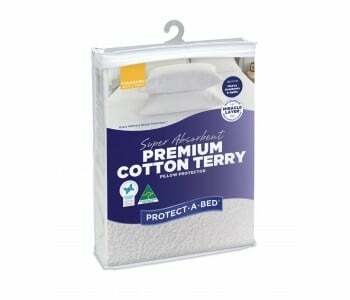 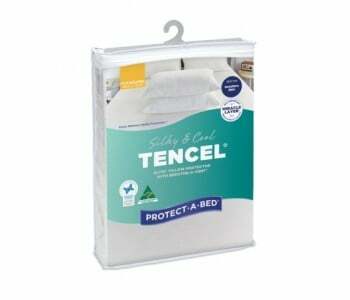 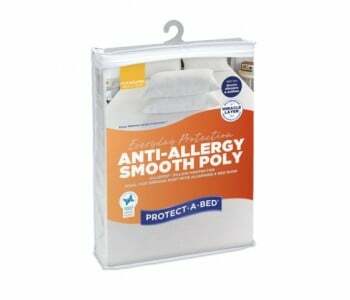 Protection from dust mite,mould and bacteria allergens. 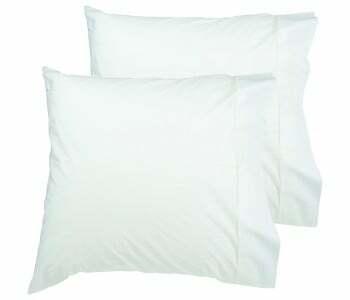 Material made from Vicsose/Rayon (70% Bamboo) and Cotton (30%). 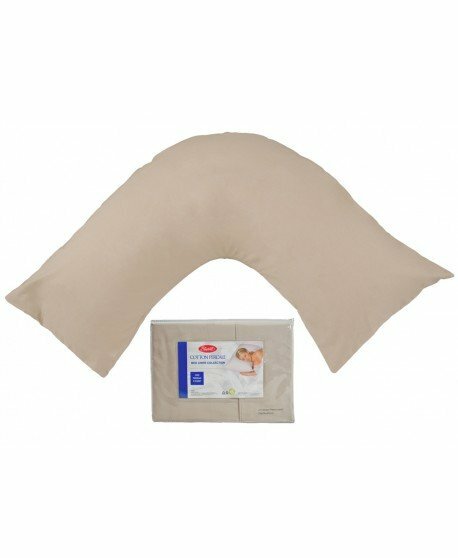 Enjoy a healthy, comfortable sleep every night. 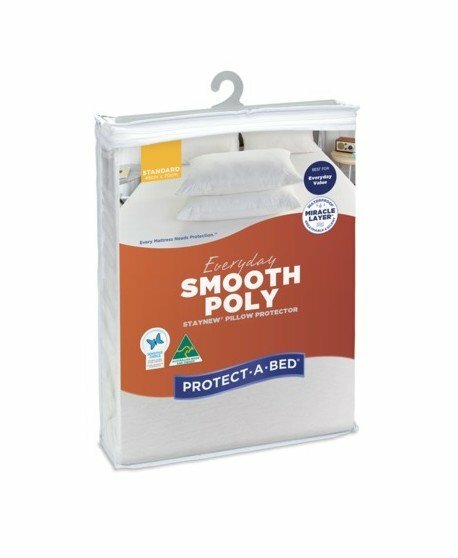 Buy your pillow protector today.